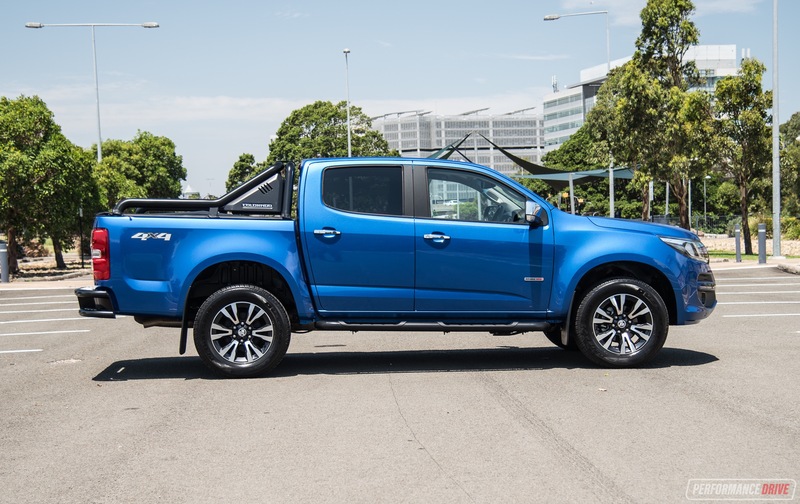 It’s one of Australia’s favourite dual-cab utes, and it is arguably one of the strongest-looking propositions in terms of design. 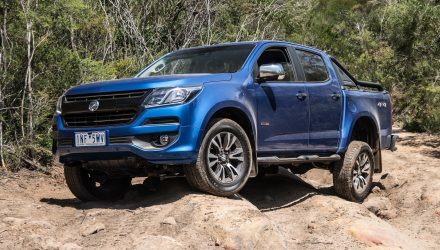 But is the 2019 Holden Colorado starting to fall behind with age, having been around in the same form since 2016? 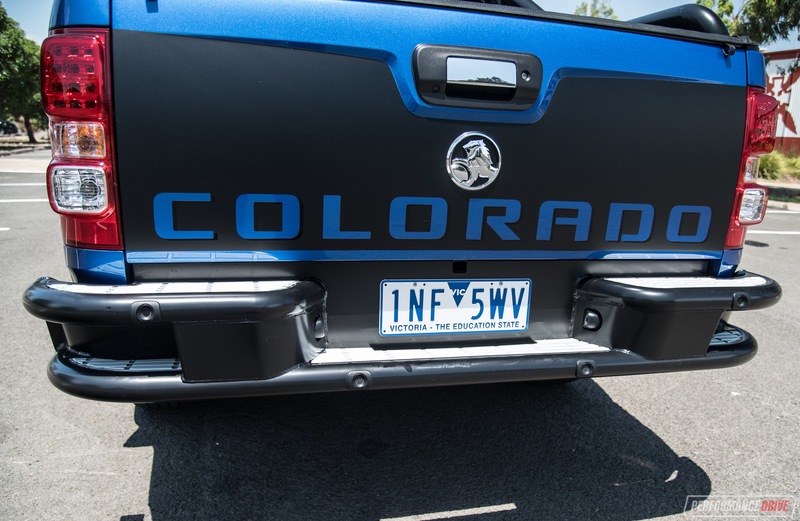 Other utes in the segment have received both minor and major updates over that same timeframe, however, when this shape/generation Colorado was launched in 2016 it was somewhat ahead of its time in some areas. Maybe that’s enough to carry it through? 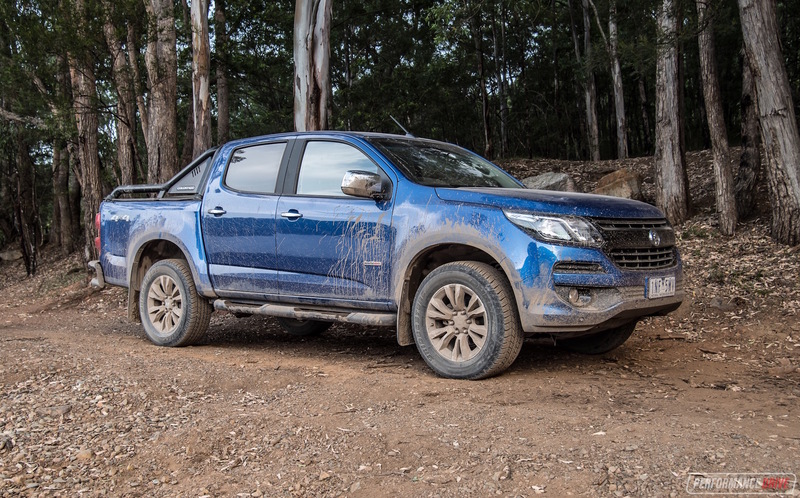 What we’re testing here is the LTZ dual-cab 4×4, with some optional accessories. You can option for a 2WD version, which looks pretty much the same but saves you around $8000. 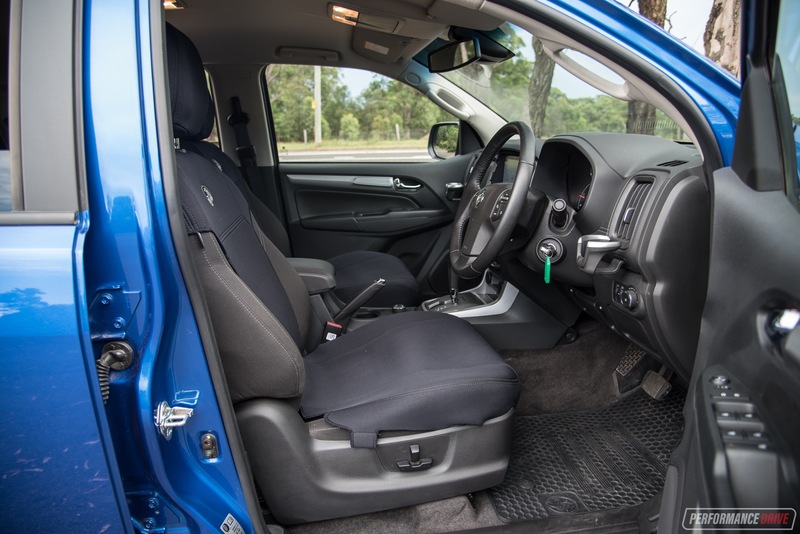 The core LTZ dual-cab 4×4 retails from $50,490 for the six-speed manual, and from $52,690 for the six-speed auto (excluding on-roads). 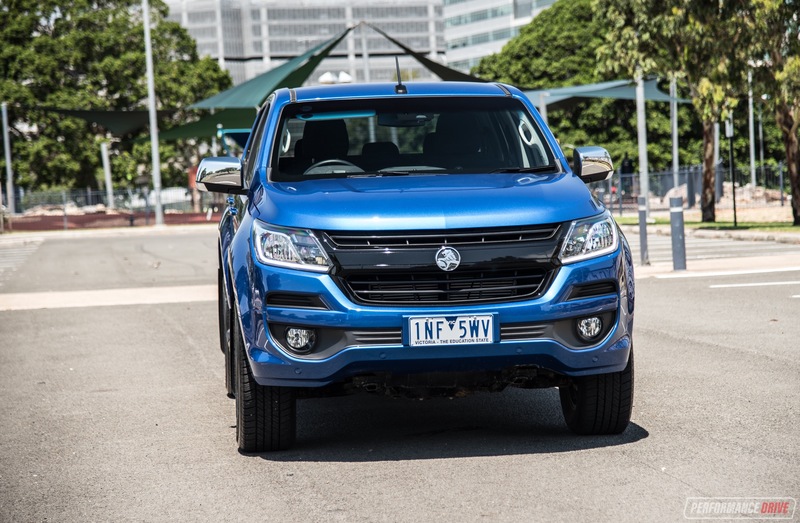 Holden has offered a number of special editions to help boost value, and continues to offer the Z71 pack. 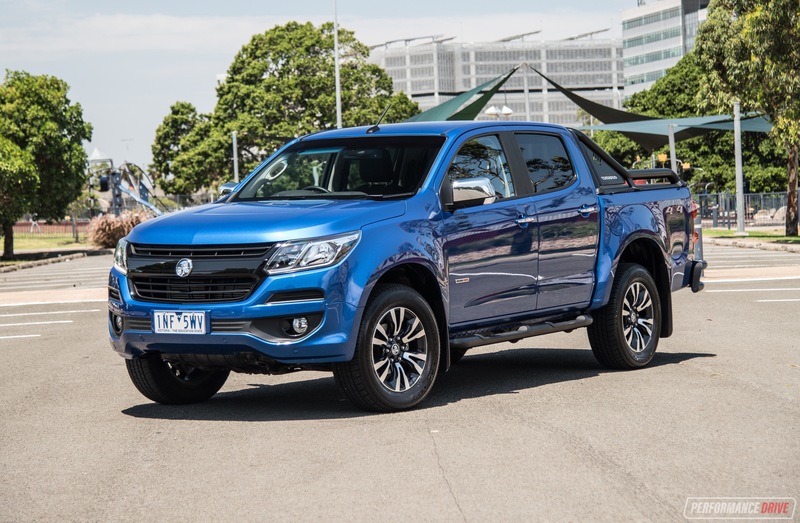 This test car doesn’t come with that, but it does show off some of the accessories you can buy through Holden dealerships – some of which are featured on the Z71. We think the dash and console design is starting to age a bit now. The textured plastics used are also a bit behind the game, with a slightly off-grey colour not helping. Storage space and practicality is very good, though. 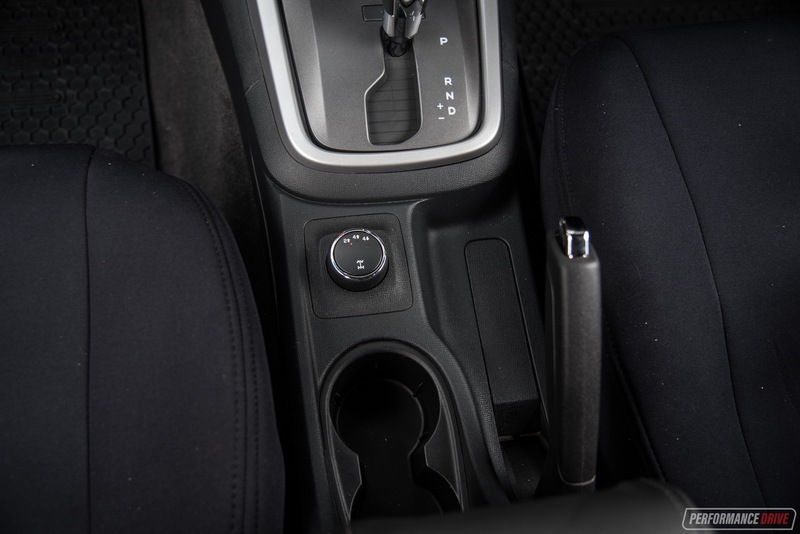 There are two cup holders in the front, a big centre storage box and arm rest, and a small storage tray in front of the gear selector. 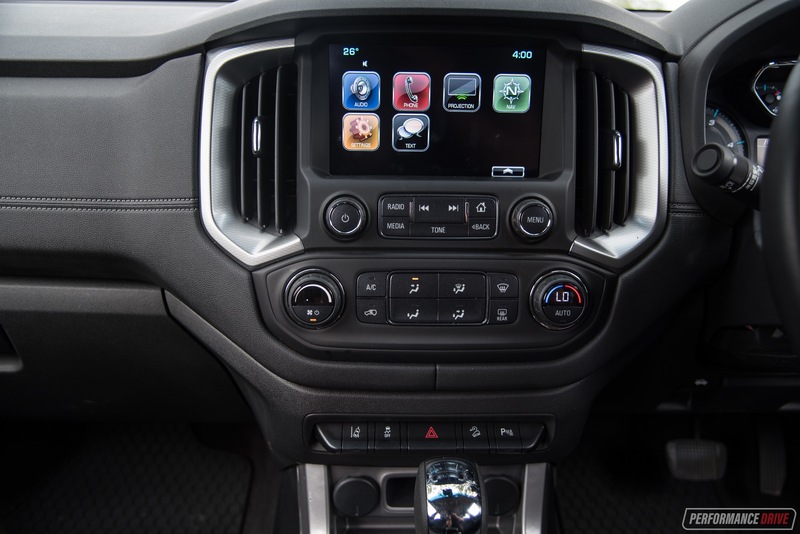 Up on the dash, the LTZ comes with an 8.0-inch touch-screen media interface. We’re not a huge fan of the graphics and colours used for the display, and the tile layout for the apps is a little out of date in our view. 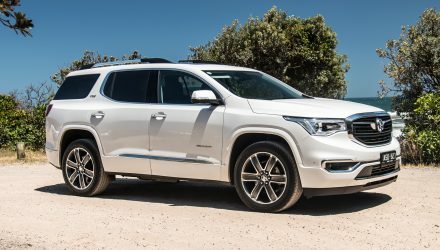 However, you might be surprised to hear the unit comes with Apple CarPlay and Android Auto – and has since 2016. Some premium vehicles still aren’t offering these platforms as standard. 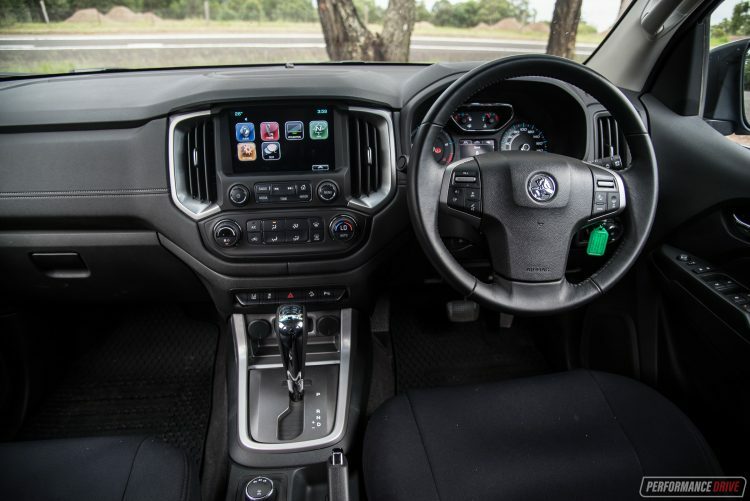 The interface displays the rear-view camera, and comes with in-built sat-nav, and digital radio. 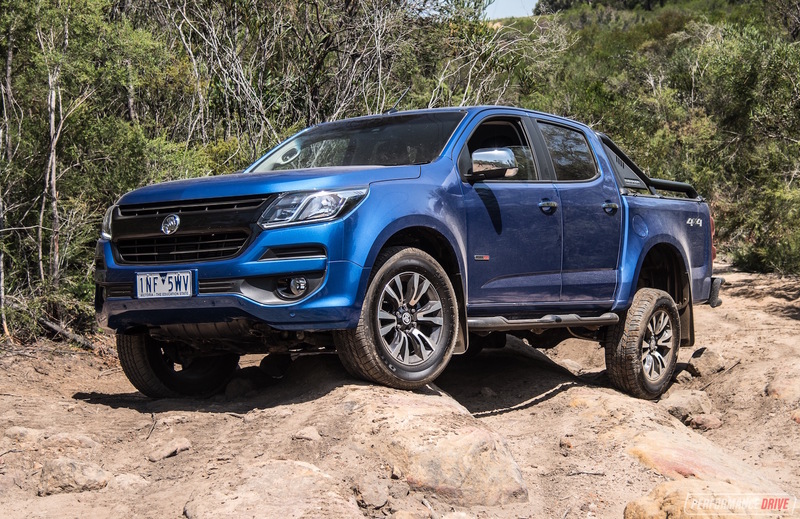 You’ll definitely appreciate the high-up riding position that these 4×4 trucks present. Peering over other motorists always seems great for your ego and self esteem. 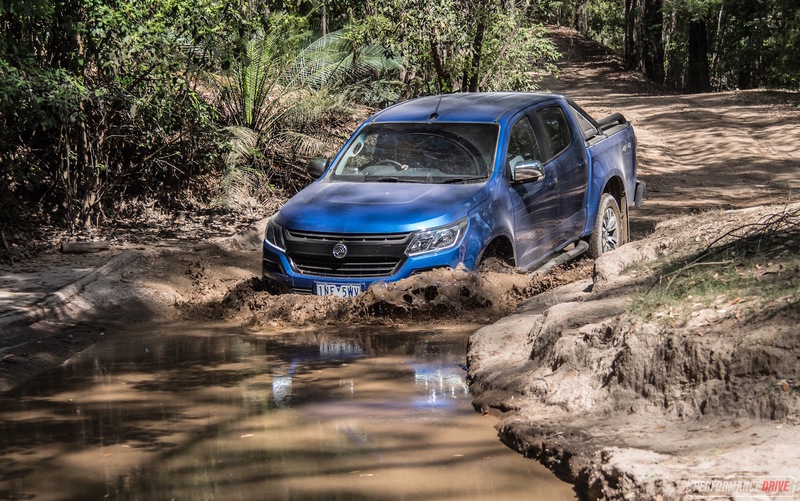 As such, visibility is good in the Colorado, with thin blind-spots compared with others, and a large rear windscreen providing a clear view behind. Unfortunately, the steering column isn’t adjustable for reach, only tilt. If you’re a shortarse like me (about 170cm), it can be difficult to find a completely comfortable driving position. The seat needs to be slid forward but then the pedals come too close. It’s only a minor inconvenience and you do get used to it. Within the instrument cluster, which itself adopts a very basic design, is a small digital screen for the trip information. 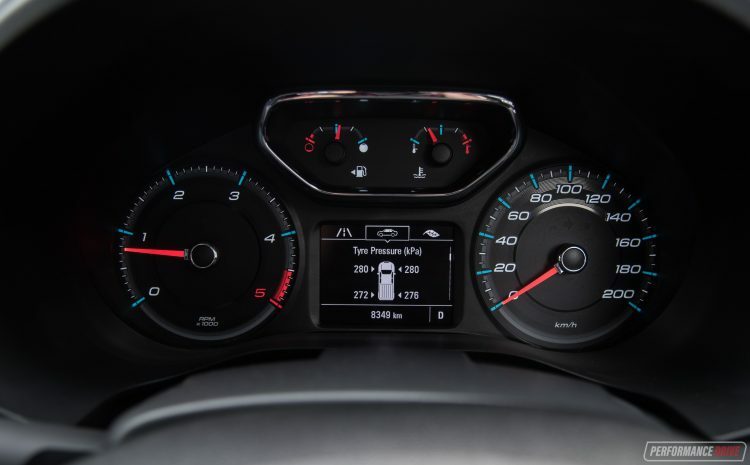 There’s also a live tyre pressure monitoring display which is very handy when off-roading. 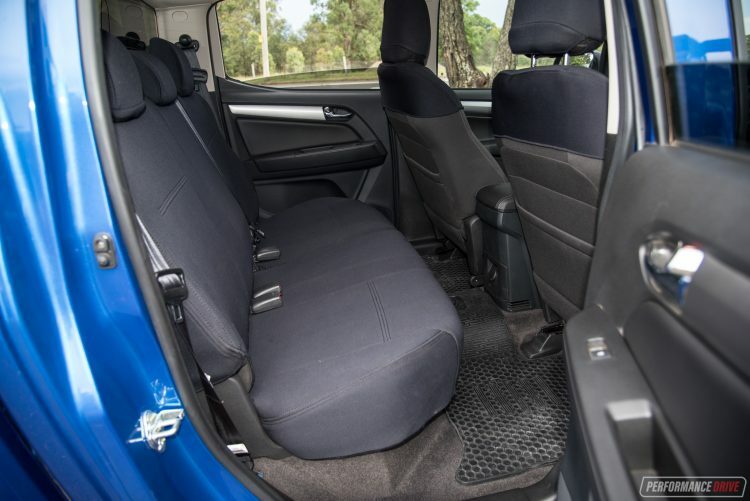 Rear seat accommodation is respectable for this class, with good headroom and legroom. As is with the case with many of these dual-cabs, the bench isn’t exactly super-soft or supportive in the corners. But the backrest isn’t as straight upright as some rivals. So that’s good. There are no climate vents in the back of the console, unlike in the Navara, but there is a 12V socket. 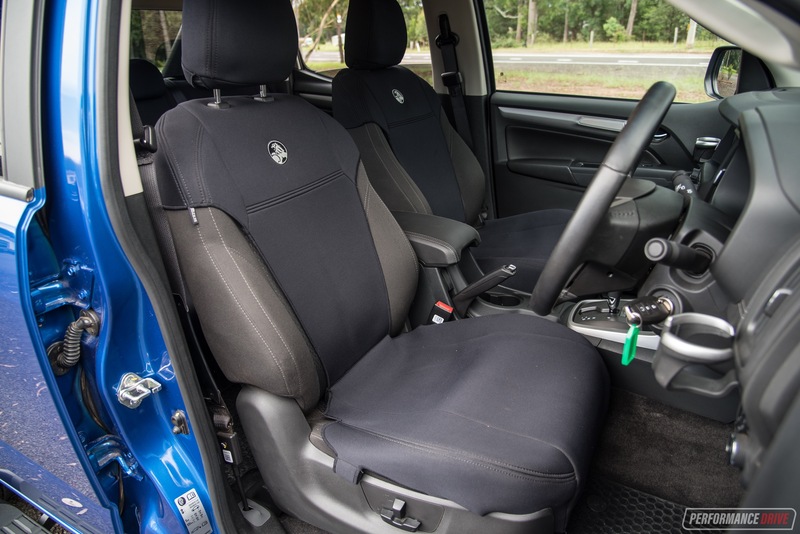 For this test vehicle Holden is showing off some unique seat covers made from wetsuit material. 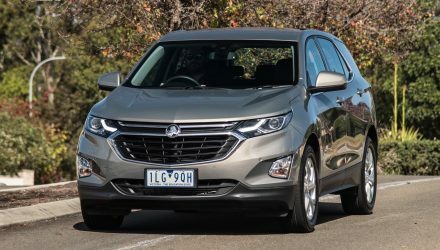 It’s a great idea, especially considering families are starting to migrate into these vehicles to adopt and embrace the more active lifestyle that these cars tend to encourage. The covers aren’t entirely waterproof, but as good as, and they protect the cloth trim from stains commonly produced by mucky kids (and parents). 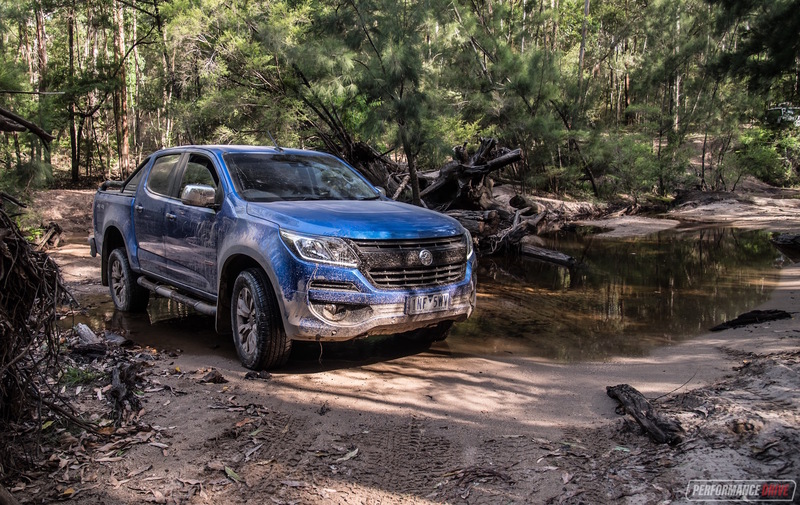 At the heart of the Colorado is a 2.8-litre turbo-diesel ‘Duramax’ four-cylinder engine. 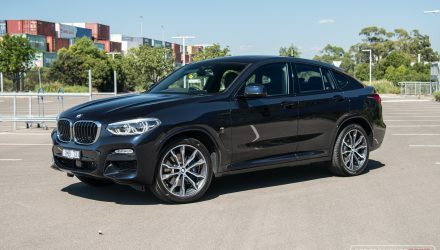 It’s produced by GM in Thailand, and it comes with a forged steel crankshaft, Denso solenoid direct injectors, twin cams with variable valve timing, and all pressurised by a variable geometry turbocharger by Honeywell. The turbo runs at somewhere around 25psi (we can’t seem to find an exact figure), or apparently up to 35psi in certain conditions. The cast-iron block and cast-aluminium head are bolted together with a compression ratio of 16.5:1. 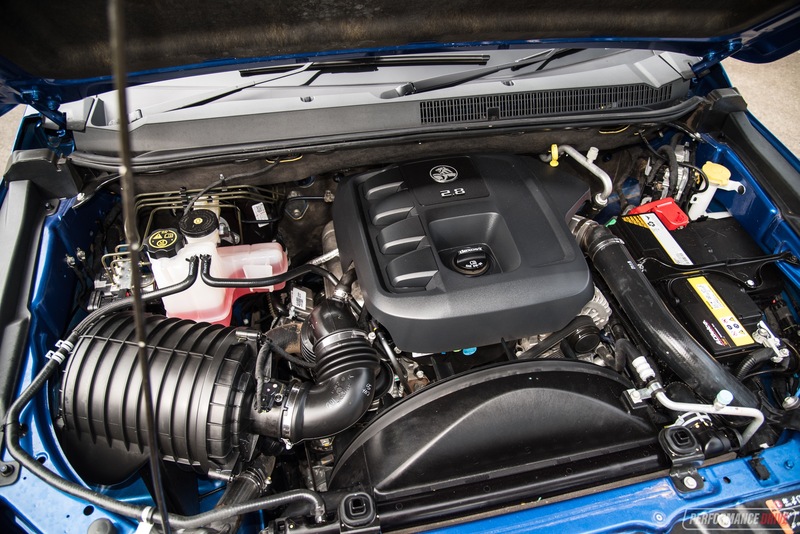 With a peak power of 147kW, it is one of the most powerful four-cylinder diesel engines in the class. This grunt is achieved at 3600rpm. Meanwhile it’s the torque figure that is most impressive. Up to 500Nm is available, from just 2000rpm (manual versions offer 440Nm). 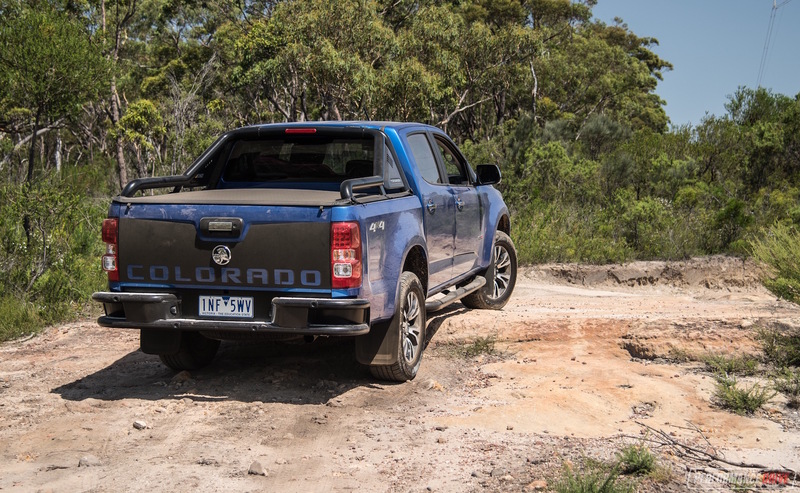 This is the highest torque figure of any four-cylinder diesel currently offered in the ute segment. 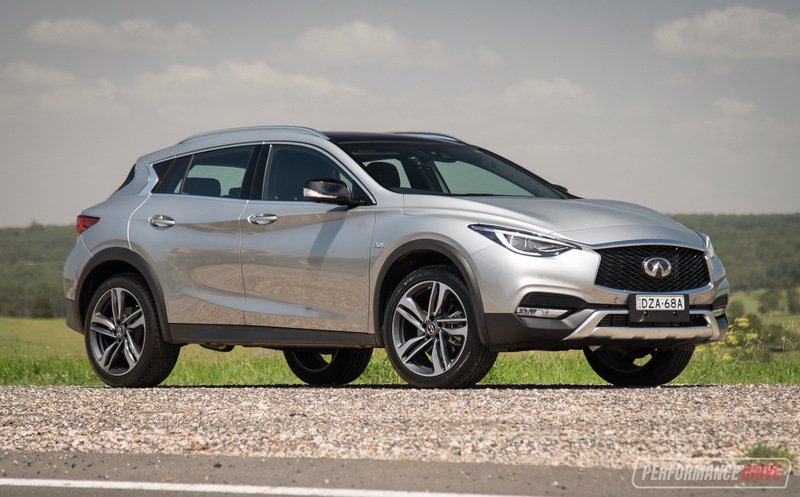 As a result, the driving refinement and performance is very commendable. There isn’t too much of that diesel clatter often associated with diesel engines, despite being a heavy-duty unit. In fact, it’s pretty quite at full song, recording 83dB during our usual sound tests from inside the cabin. With so much torque on tap though you don’t need to rev the engine to achieve results. This also helps to keep noise down compared with some rivals. Across the 0-100km/h sprint our Vbox recorded a best of 9.49 seconds in 4WD, and 9.70 in the default RWD mode. 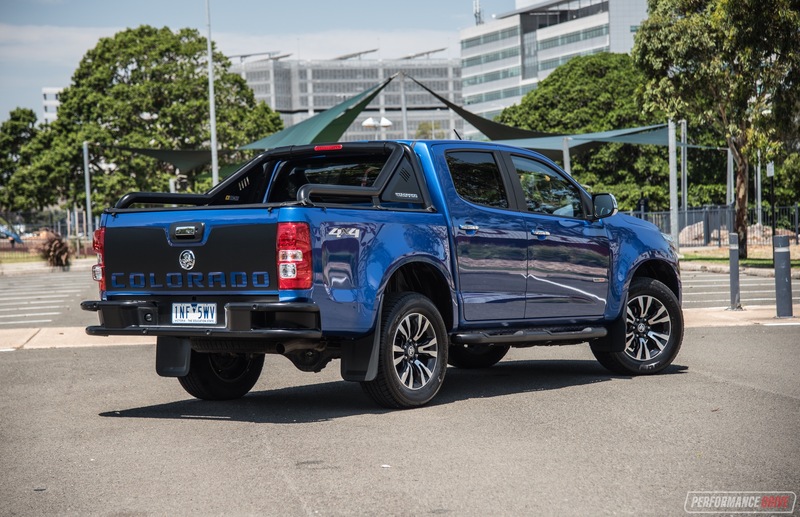 This, again, puts it near the front of the class, and at the front for a four-cylinder diesel ute in our books. 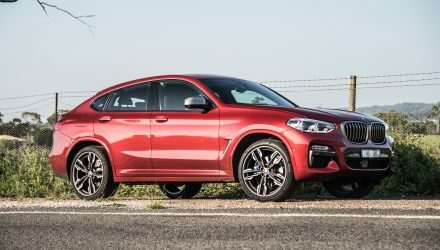 Although you won’t find a seven- or eight-speed auto here, the six-speed does seem well-matched to this engine and its generous torque. 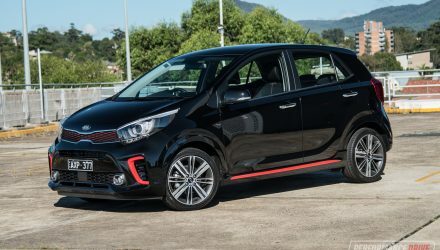 Each gear provides a solid surge to pull through all speeds, and actually, it’ll pull through higher gears effortlessly compared with some rivals. 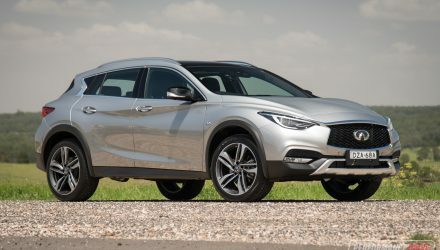 At highway speeds the engine revs sit at around 1800rpm, further supporting overall comfort and grand touring ability. 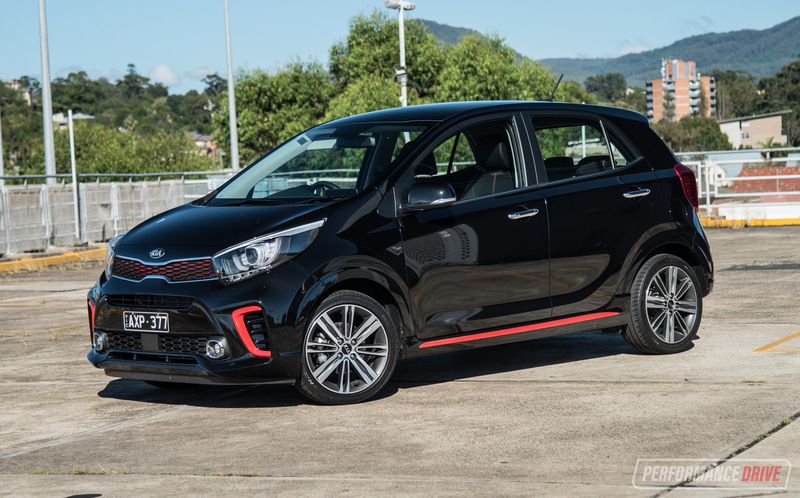 On-road handling is respectable for this class, with no excessive body wobbling around bends and an extended resistance to tyre squeal when forced hard into corners (for this class). The steering feel is pretty ordinary, as to be expected in this segment. 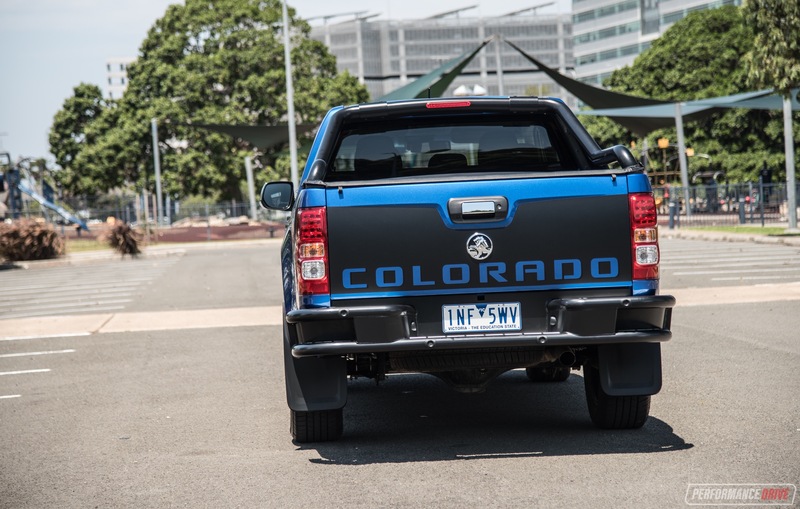 However, the Colorado seems relatively easy to place on the road and keep within lanes. Parking can be a bit of a hassle due to its whopping 5361m length, but at 1872mm wide, it’s not too fat for common car parking spaces. Needless to say, the rear-view camera is a necessity as it can be difficult to predict where the rear of the tray ends. 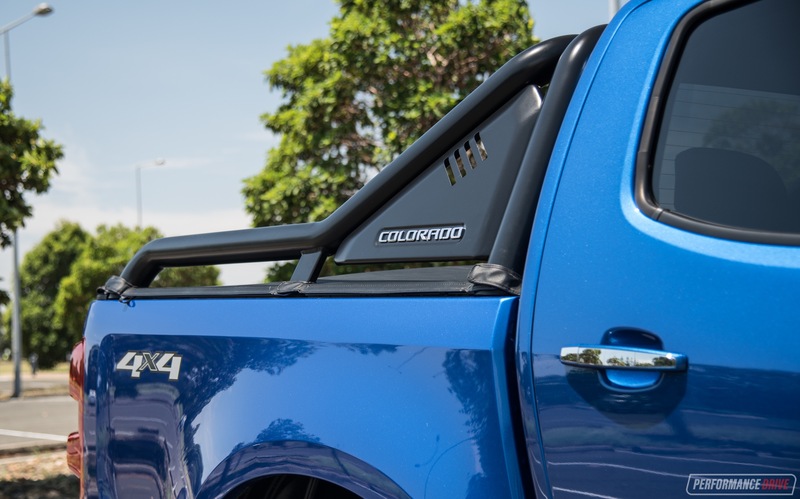 This is double the case when fitted with the optional steel bumper bar as featured here. 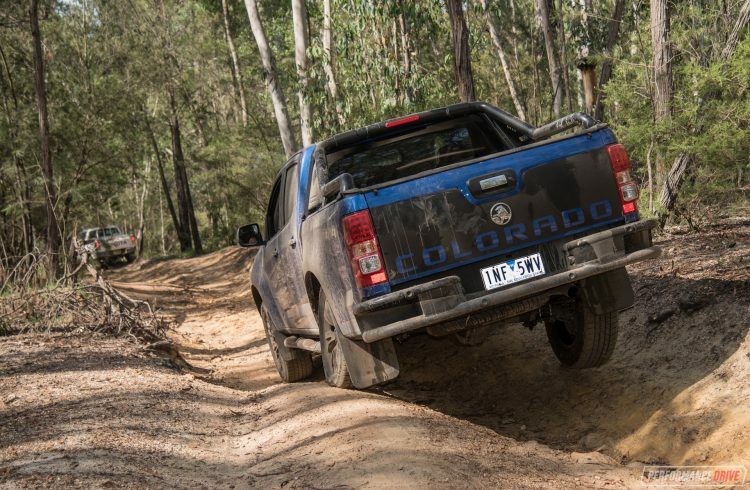 Off the road, the Colorado performs brilliantly. 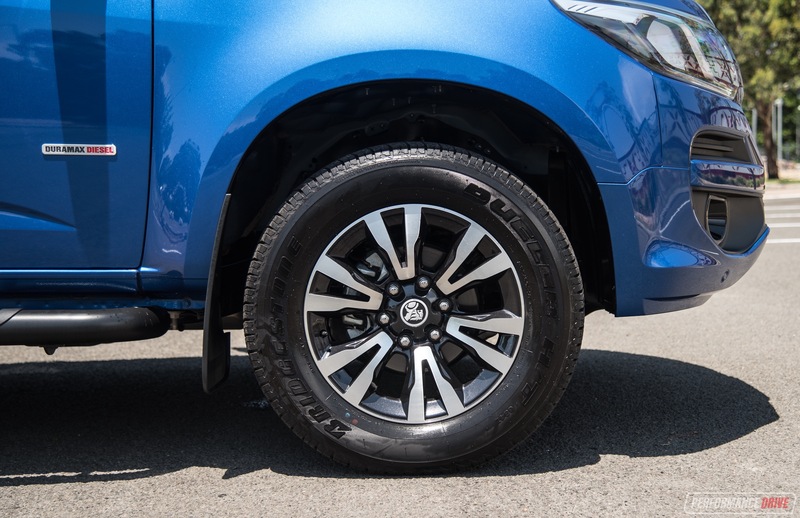 There is no differential lock for the rear, like in some rivals, but there is a standard helical limited-slip differential which does provide similar, almost-locking functionality. 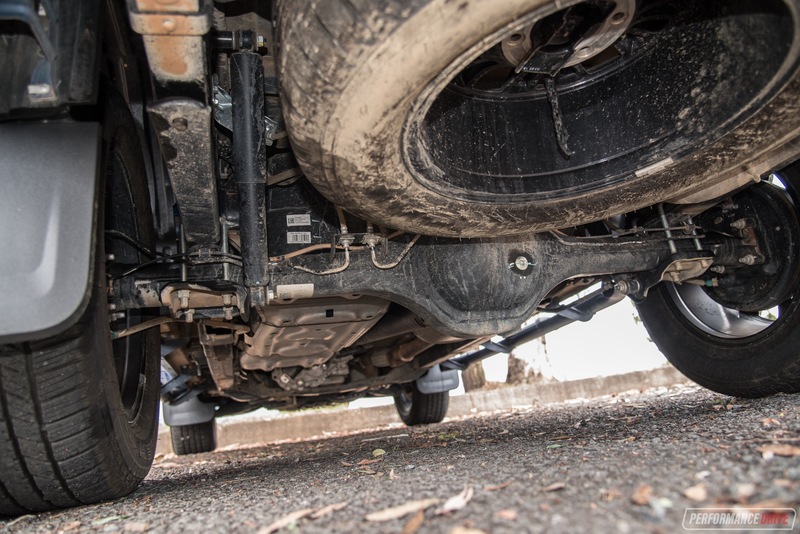 It’s only when one of the rear wheels leaves the ground during serious flex that the diff is stretched to its slipping point. Fortunately, this doesn’t seem to occur very often. Being a helical (gear) type system, there are no clutches that would otherwise slip and wear away, potentially costing money in the future. Front and rear overhangs are okay for this class, although the front is noticeably shorter than the rear. According to the specs the approach angle is 28 degrees, with a departure angle of 22 degrees. 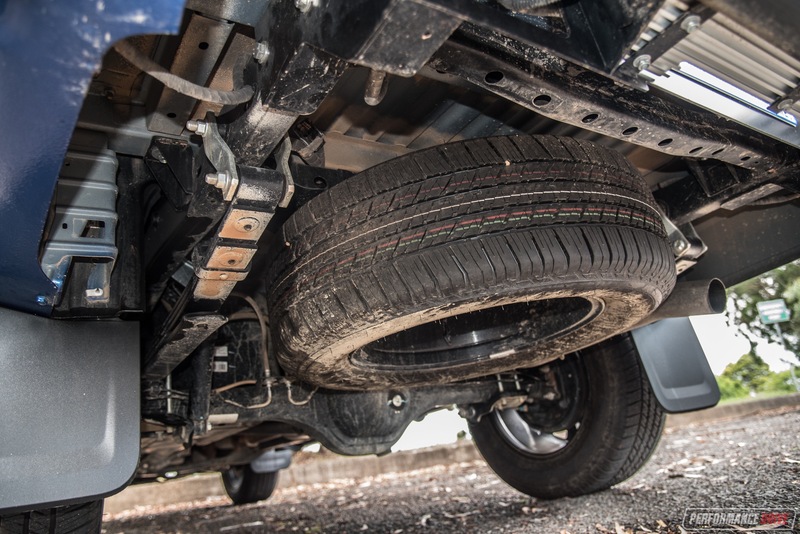 Having the optional steel rear bar like on this test vehicle obviously helps to reduce the chance of body damage, but it does stick out more than the standard bar and thus likely reduces that angle. 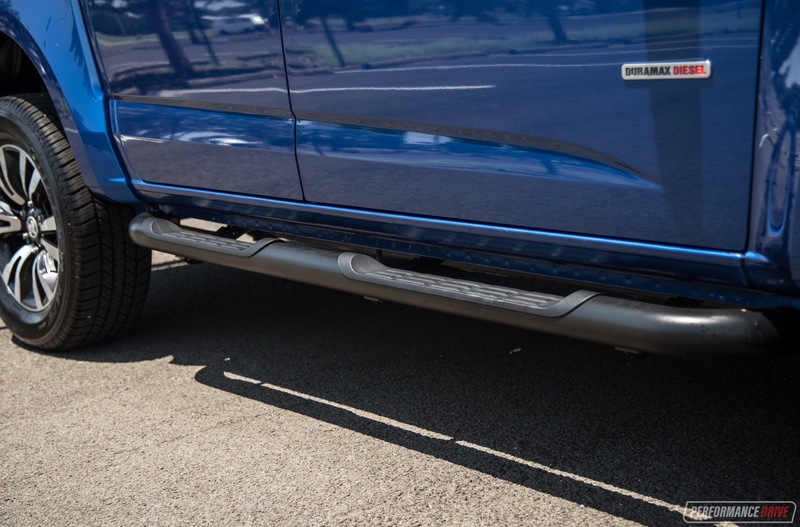 The ground clearance is rated at 215mm, which isn’t all that impressive. Though, most of the important hardware underneath is tucked away or protected with plates. 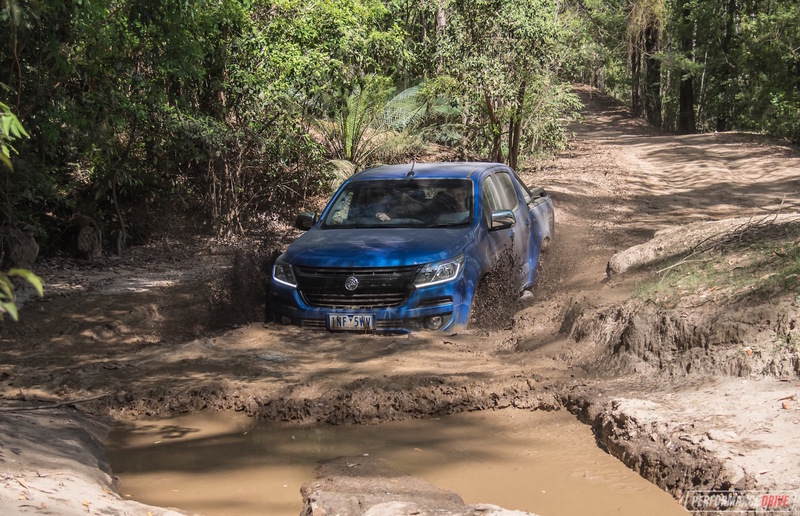 During our test the Colorado showed impressive real-world off-road performance, especially with the fairly conservative 265/60 Bridgestone Dueler H/T tyres. 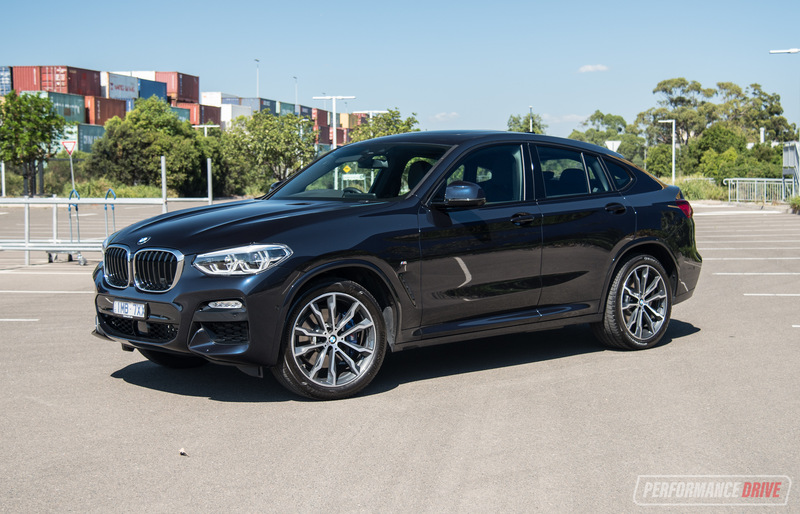 It might not be the most capable outright for this class, but it can certainly tackle common tracks of moderate to quite serious severity. 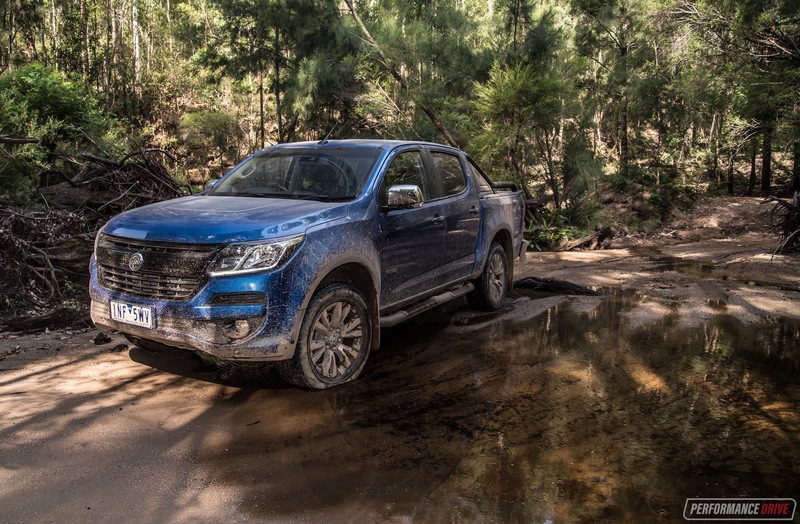 If you need to dive further into the bush, most owners probably won’t be looking to take a standard vehicle anyway and instead apply some aftermarket modifications. 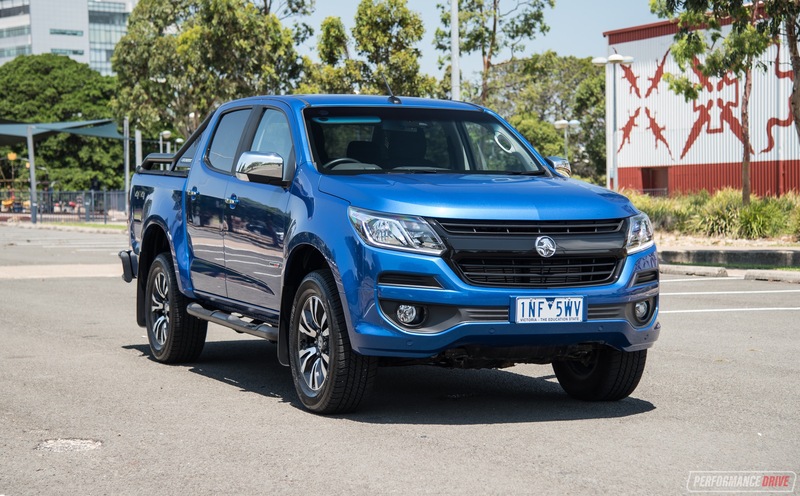 If it were our buying decision and we were looking at the dual-cab segment, the Colorado would be high on our shortlist. We like the look of it. It’s not too futuristic like some of the Japanese offerings, but instead it presents a masculine stance which seems to tie in well with this vehicle style. The 2.8 engine is also very appealing, with its class-leading 500Nm of torque resulting in effortless cruising and good acceleration. 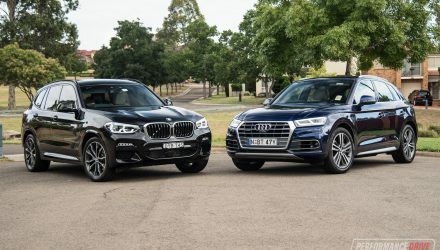 Having this much torque also assists with off-road performance. 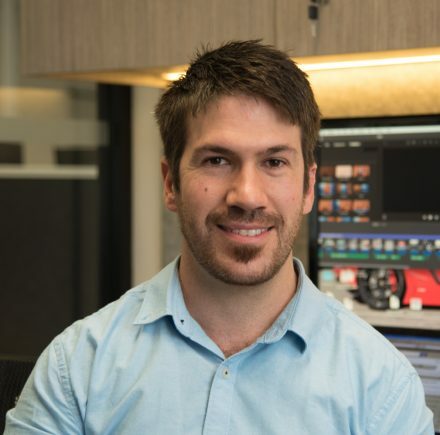 About the only area we question is the dash and console design, some of the materials, and the touch-screen software which could all do with an update.